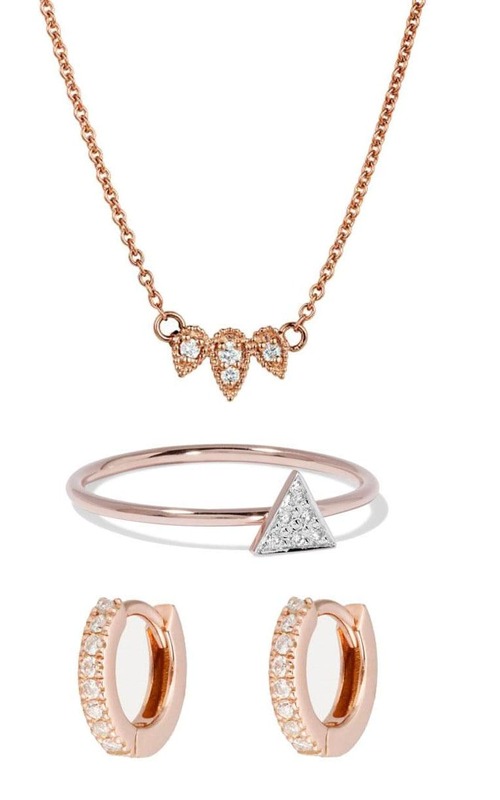 But there is one Gabor-ism that I’m keen to carry on – a proclivity for wearing diamonds every day. Complimented on her rocks while appearing on a chat show, she once replied: “Oh, dahlink, these are just my working diamonds.” You know, as opposed to her other diamonds, the whacking great ones she saved for best. In the real world (as opposed to Zsa Zsa’s), wearing diamonds during the day used to be both out of budget and in bad taste, with the exception of an engagement ring. And what diamonds you did own were likely inherited or received as gifts – because who buys themselves diamonds? Well, these days, we do, apparently. 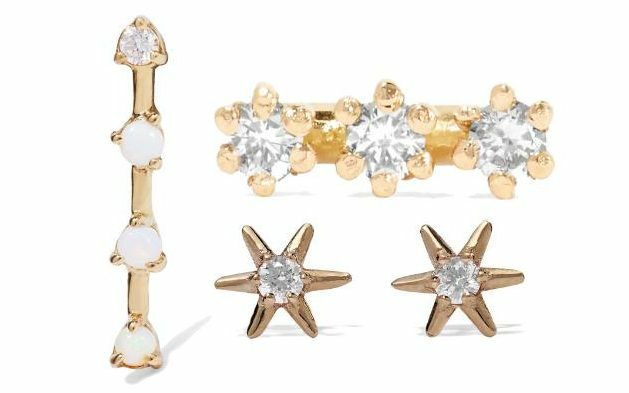 “Women are now self-purchasing more than ever,” says Billie Faricy-Hyett, Net-A-Porter’s Senior Buyer for Accessories and Bags, and “buying jewellery for themselves to wear every day – they want to invest in beautiful pieces from jewellery-specific designers.” These designers – think New York labels Maria Tash, Catbird, and Wwake – are changing the way we shop, by tapping into a new “demi-fine” price point, around the £300-500 mark. 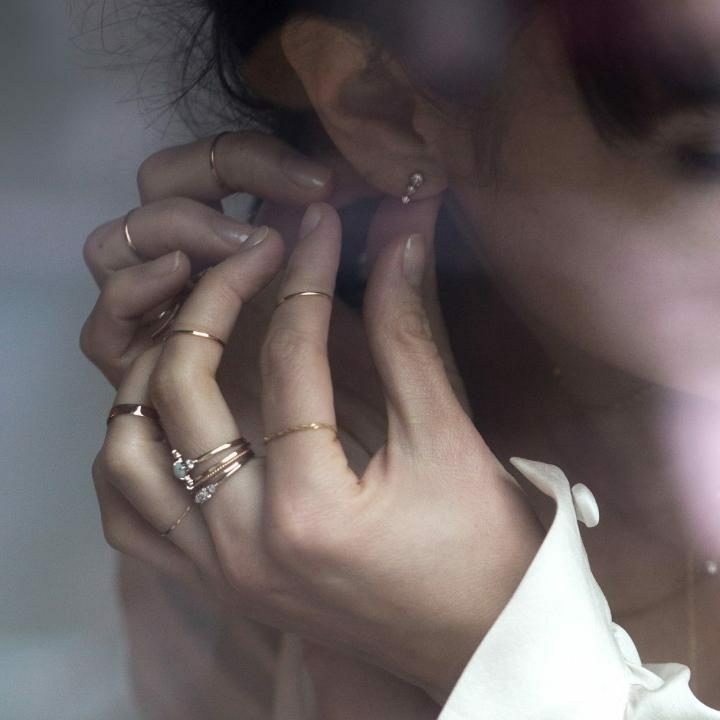 They’re still not cheap, admittedly, but they’re certainly more accessible than the fine jewellery end of the market – and demand for these brands is so high that Net-A-Porter are having to place orders a year in advance to manage production.